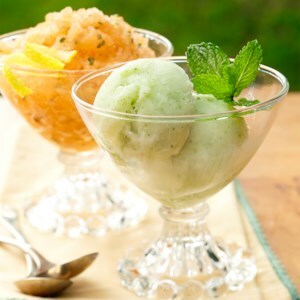 Find healthy, delicious diabetic frozen dessert recipes, from the food and nutrition experts at EatingWell. 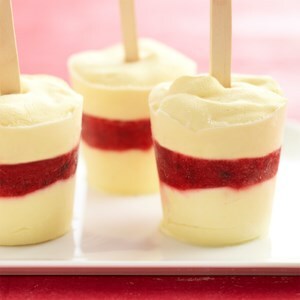 Instant white chocolate pudding and fresh berries make these frozen popsicle snacks quick and easy to prepare. 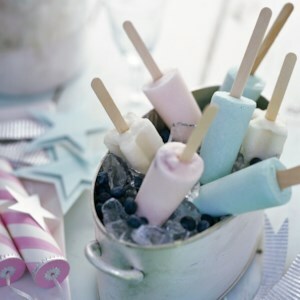 These tasty frozen treats are perfect for a hot summer night. 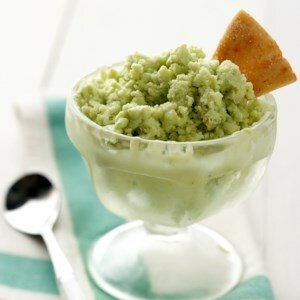 This beautiful and refreshing lime dessert has some surprising ingredients--avocado and ginger--which add to the texture and flavor of the sherbet. Cinnamon-sugar pita chips can be sprinkled on top of each serving for a welcome crunch. 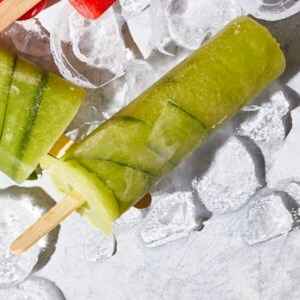 This may look like a frozen mojita, but it's a non-alcoholic, lime- and melon-flavored frozen dessert. 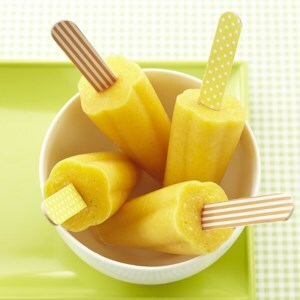 The low acid and high sugar content make the golden variety of pineapple perfect for freezing. 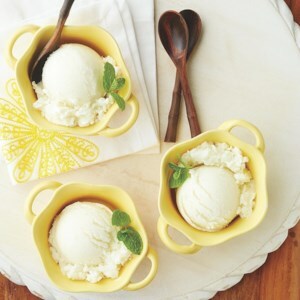 This extraordinarily refreshing 97-calorie dessert is perfect for serving guests as a dessert or light snack. 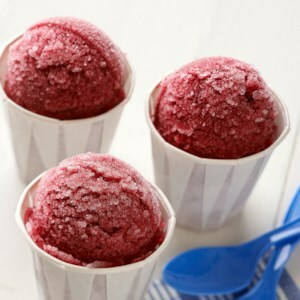 If you haven't tried making frozen yogurt at home, you'll want to experiment with this recipe! 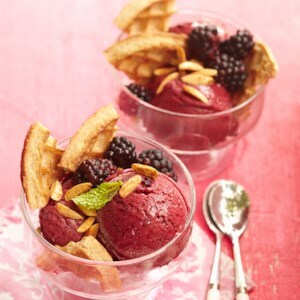 Fresh blackberries, honey and a little fresh mint are a powerful combination, and at serving time, this frozen treat is served with pieces of toasted multi-grain waffles and slivered almonds. 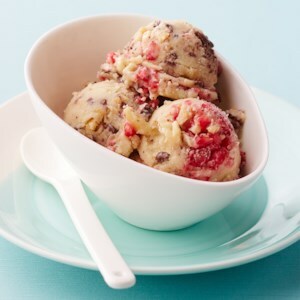 This unique dessert has just 62 calories per serving and may just become your new favorite treat. Its delicious flavor comes from pomegranate juice and herb tea. 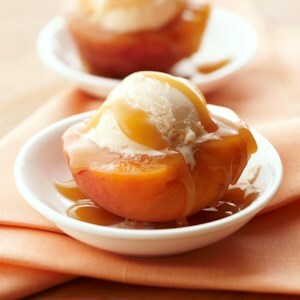 Ready in just 20 minutes, this dessert will keep you coming back for more. 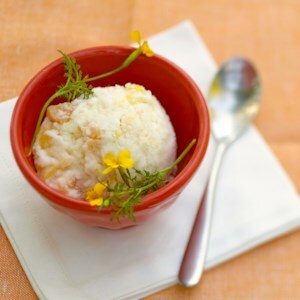 This homemade ice cream is a tropical pleaser. 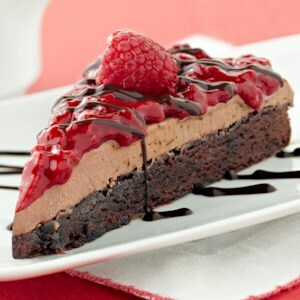 Still part of a diabetic meal plan, it's made with fat-free half-and-half and buttermilk instead of whipping cream. 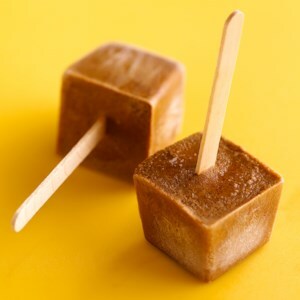 For kids--and for those who feel like kids--this easy, diabetic-friendly dessert and snack recipe has fruits to please: mango, pineapple and banana, blended together with orange juice to create a frozen summery treat. 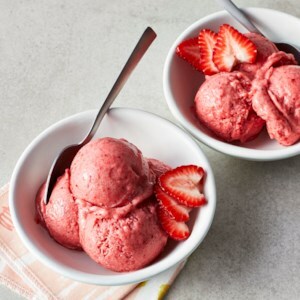 It's easy to stop at a frozen yogurt shop to buy something sweet but when you make the treat yourself, you can ensure it fits right into your meal plan. 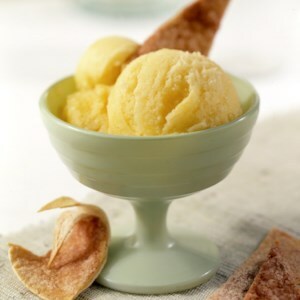 This honey flavored frozen yogurt recipe uses fat-free Greek yogurt and makes 8 servings! 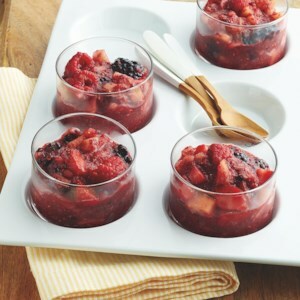 Skip the heavy ice cream and cookies and satisfy your sweet tooth after a meal with a homemade frozen fruit cup. 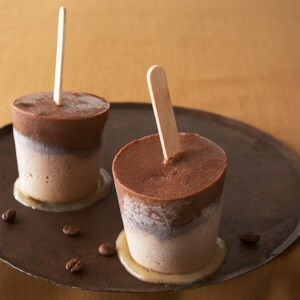 These bite-size frosty morsels of frozen banana, peanut butter and vegan chocolate make a perfect low-calorie snack or easy dessert. 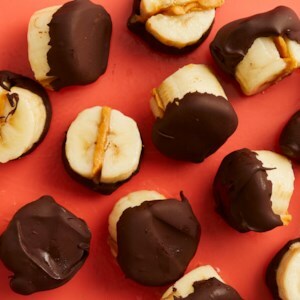 These banana bites store well in the freezer, so make some ahead and keep them on hand for those moments you crave a taste of something sweet. If you've got canned pineapple chunks on hand, this is an easy dessert. 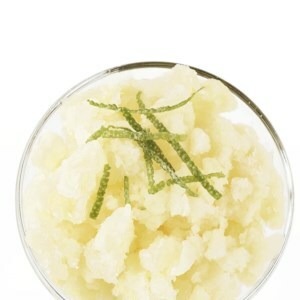 The pineapple is frozen and then blended with sugar and a bit of lime juice.